Face masks are still a little new to me. I’ve tried a few over time, but I never really stuck to them in my skincare routine because I didn’t find them necessary. That was until I noticed that blackheads were becoming an issue and I needed a super fix, hence the Origins Clear Improvement Mask! The Origins Clear Improvement Mask is a White China Clay mask which unclogs pores by drawing out all the dirt and nasties, leaving pores looking squeaky clean! I’ve never tried a clay mask until now but from what I’d read, clay works quite well for oily and combination skin types. Since mine is typically a combination and I wanted to deeply cleanse my pores, the Origins Clear Improvement Mask presented as the ideal solution, one of which works! I followed the instructions and proceeded to “open pores with a warm, moist towel and layer on”. 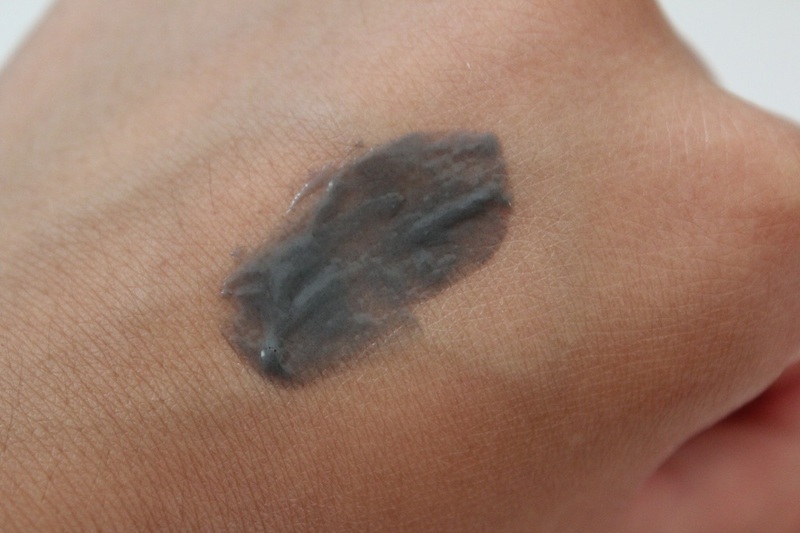 I concentrated only on my T-Zone and nose area since this is where I find my skin to be most problematic. During my first application, I did notice a heated, tingly sensation which made me think that this was irritating my face! Although once dry, I rinsed my face thoroughly to remove and found that all was well. I don’t often come across products which give noticeable differences after one use, but I could honestly see an improvement straight away after the first use! 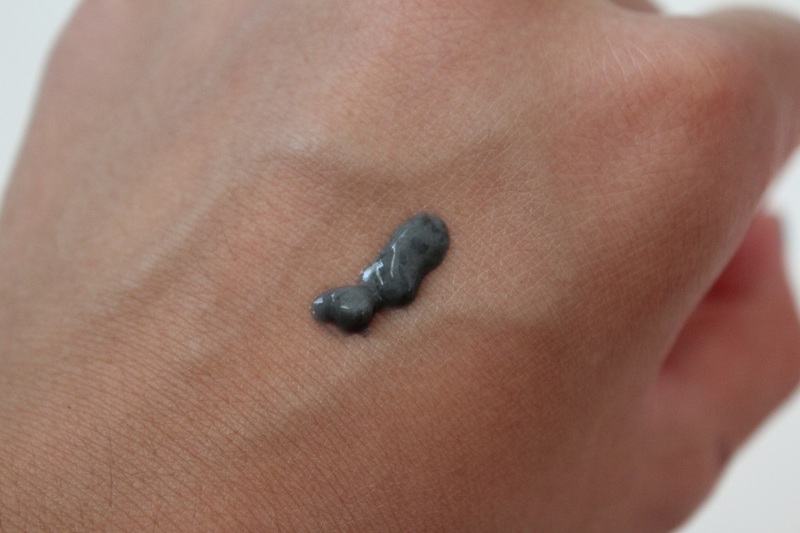 After a few more uses the number of blackheads were certainly reduced and my face has been looking clearer! 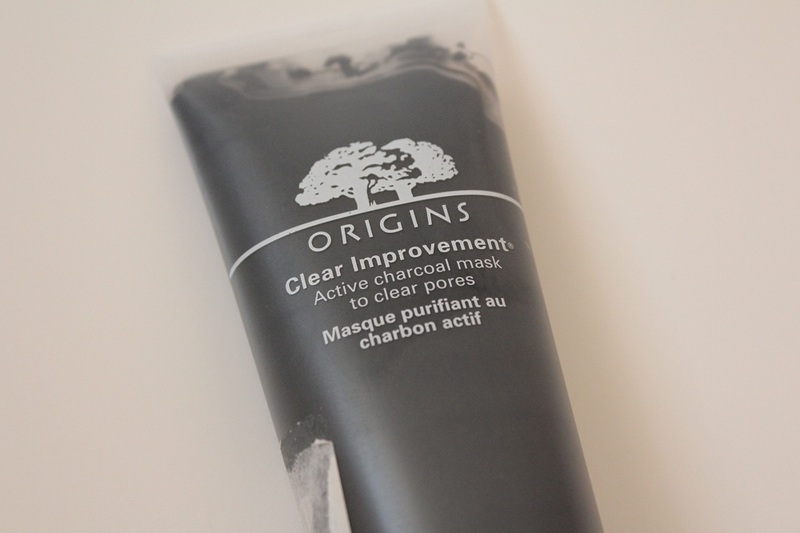 The Origins Clear Improvement Mask is £20 but this 100ml tube will last you ages! Even after a few weeks the tube looks like I’ve barely used it, simply because you don’t have to use that much. 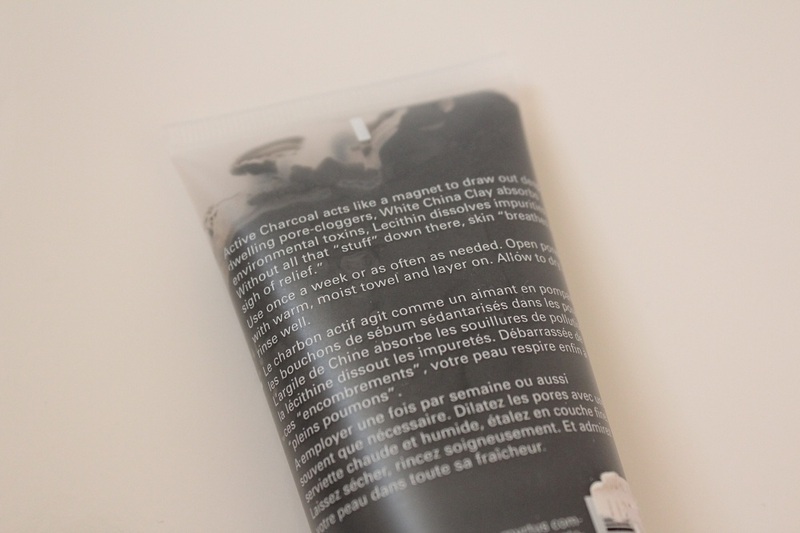 Have you tried the Origins Clear Improvement Mask? Do you have a favourite mask you like to always use? I've had this mask for ages now because I don't think it does much and I can't stand the scent so I make hubby use it when he wants to do a fask mask!